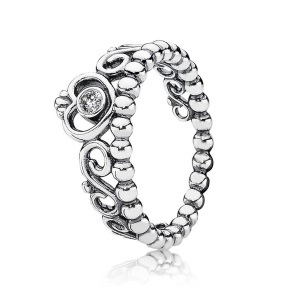 Are you searching for popular PANDORA pieces to add to your collection? 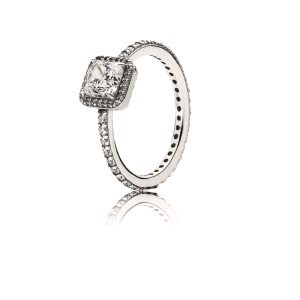 Visit URBANfusion, a jewelry boutique in Skippack, PA, and a PANDORA certified retailer. Here we’d like to highlight two of our best-selling collections: My Princess and Timeless Elegance. 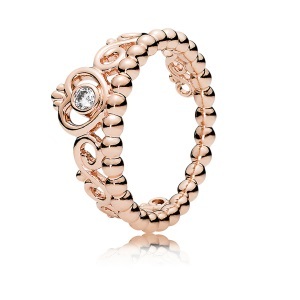 Fashioned after tiaras, hence their title, these romantic stacking rings can make any girl look and feel like a princess. They make the perfect gifts whether it’s for a birthday, graduation, or any other special occasion. You can get them in either of two styles – Clear CZ atop a sterling silver band (pictured left) and clear CZ atop of a PANDORA Rose gold band(pictured right). Wear them alone or as a part of a stack; it will look beautiful either way. 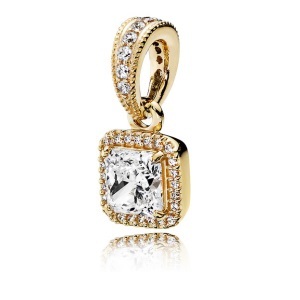 Along with the My Princess earrings and My Princess charm, this collection is the definition of royalty. 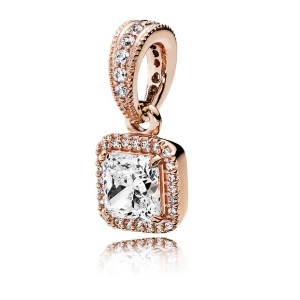 Our Timeless Elegance collection is a modern take on vintage style. Lending timeless sophistication to your style, you can wear these brilliant pendants on any necklace or even a bracelet. These Time Elegance pendants come in three styles: Clear CZ (left), PANDORA Rose & Clear CZ (middle), and Clear CZ & 14K Gold (right). With options like these, there is a pendant perfect for any style and budget. 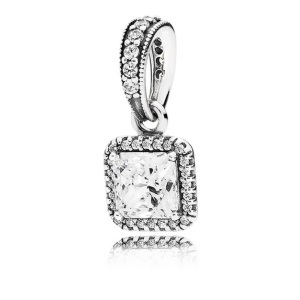 Be amazed by these heritage-inspired pieces that are a part of the Timeless Elegance collection. 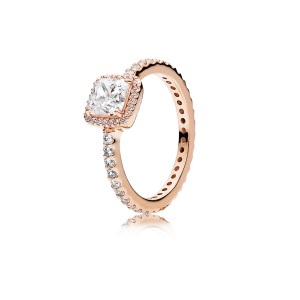 They incorporate a single, large cubic zirconia surrounded by sparkling stone accents. These rings have a vintage flair with a modern twist that you can add to any outfit. The Time Elegance rings come in three different styles: Clear CZ (left), PANDORA Rose & Clear CZ (middle), and Clear CZ & 14K Gold (right). 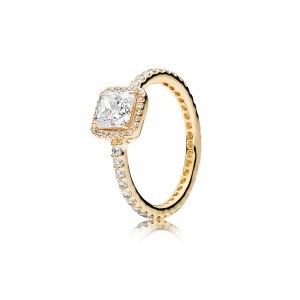 With these three choices, there is a ring perfect for any look or budget. Those are just a few pieces out of our enormous selection so please feel free to check out our full catalog online. With several brands of jewelry, as well as home and bath products, there something to fit everyone’s tastes. To speak to a representative, can call us at 610-572-1326. Or, you can stop by our URBANfusion location in Skippack Village to discover why it is one of the best places to shop in Skippack, PA.